This Smedbo Sideline Soap Basket is the perfect soap basket for those looking for a sleek modern design. 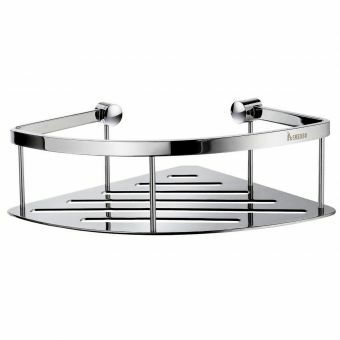 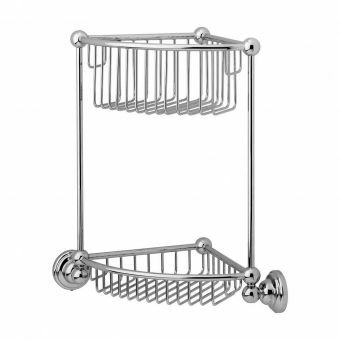 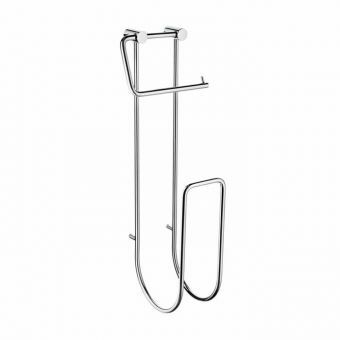 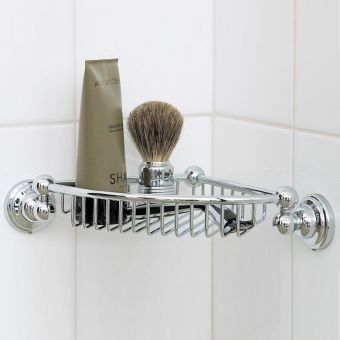 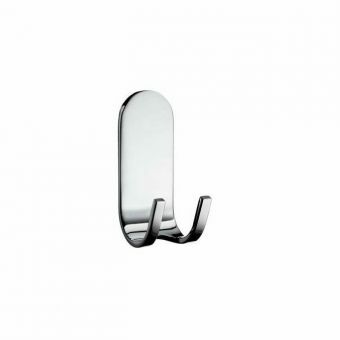 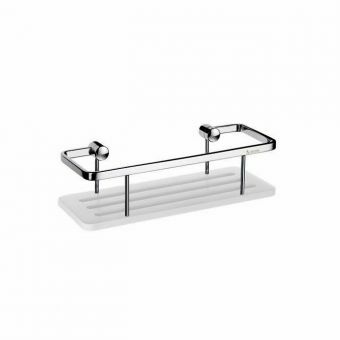 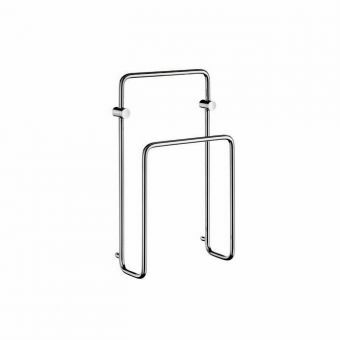 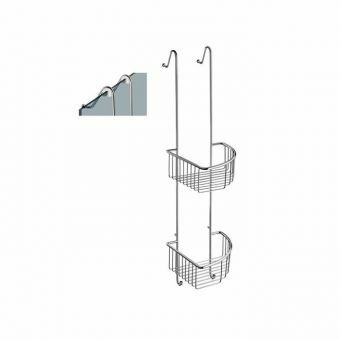 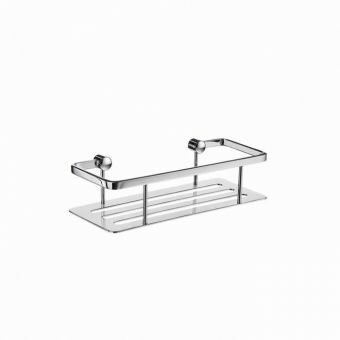 Measuring 217 x 117 mm, and with a height of 60 mm, this soap basket will look great in any bathroom d‚cor. 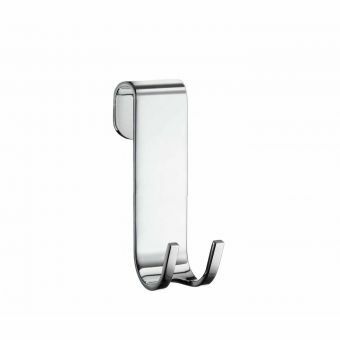 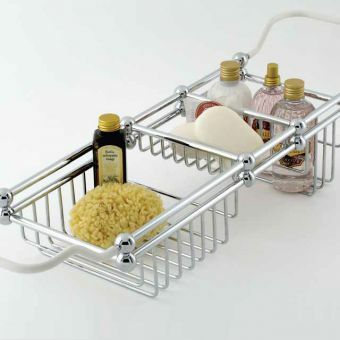 Its chrome basket design will keep your soap fresh and clean, because the soap will not be sitting in a solid base. 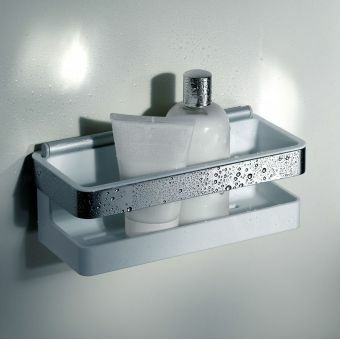 The basket allows the soap to dry and remain clean. 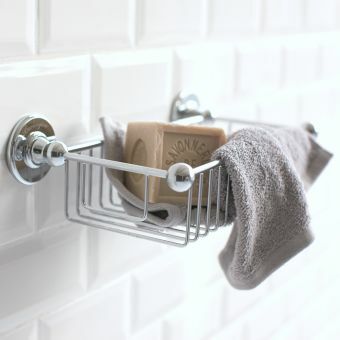 The Smedbo Sideline Soap Basket is also easy to maintain?just wipe away any spots with a wet cloth and you'll have a soap basket that looks just like the day you purchased it. 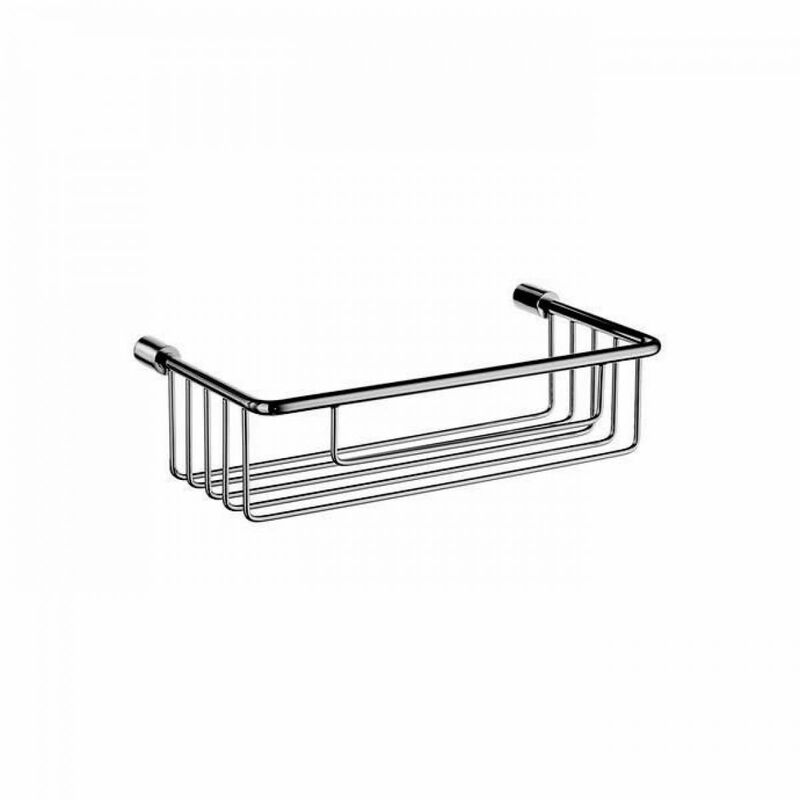 This chrome basket comes with Smedbo's 10-year guarantee that ensures that it will remain tarnish free. 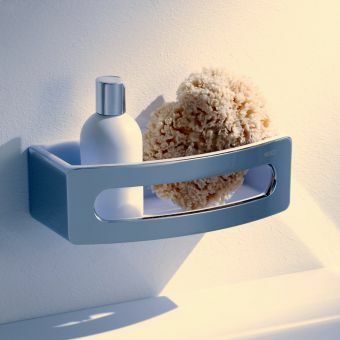 Additionally, you won't need to worry about material or workmanship defects with this guarantee.